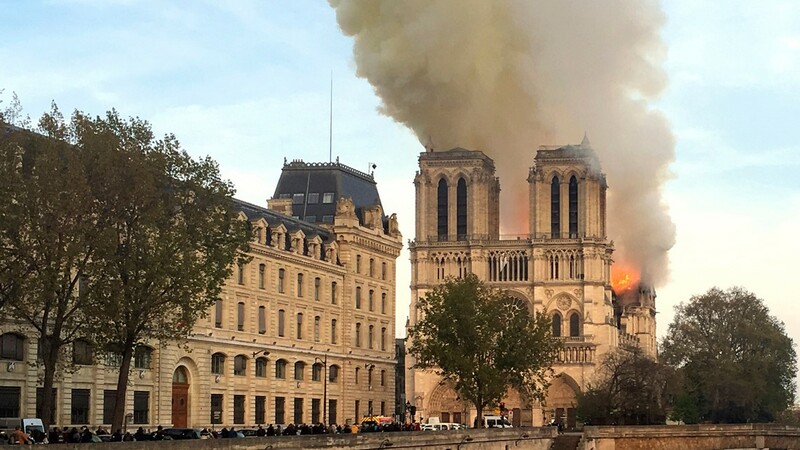 Live footage of at the scene shows smoke billowing from the back roof of the cathedral. 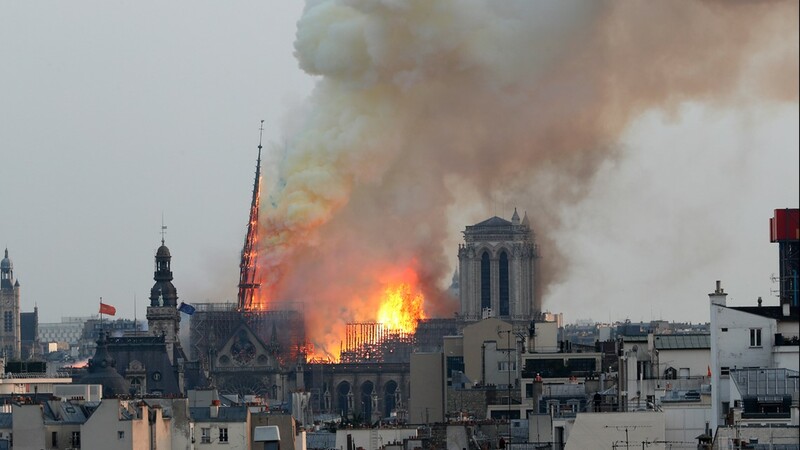 Several videos of the fire have been posted by onlookers on social media. 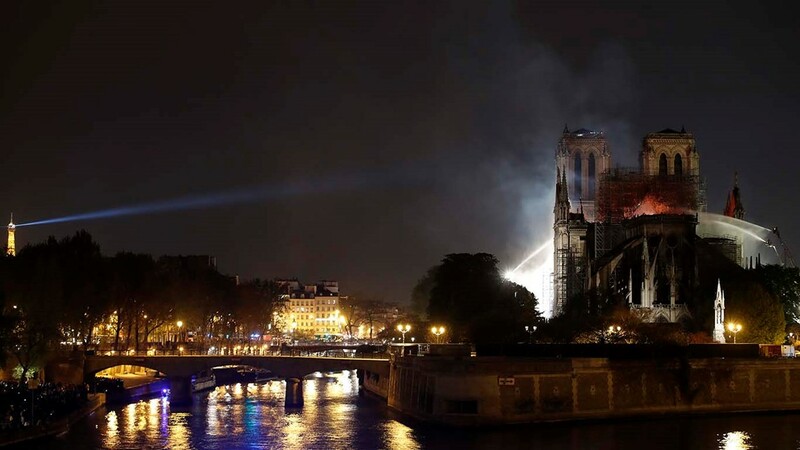 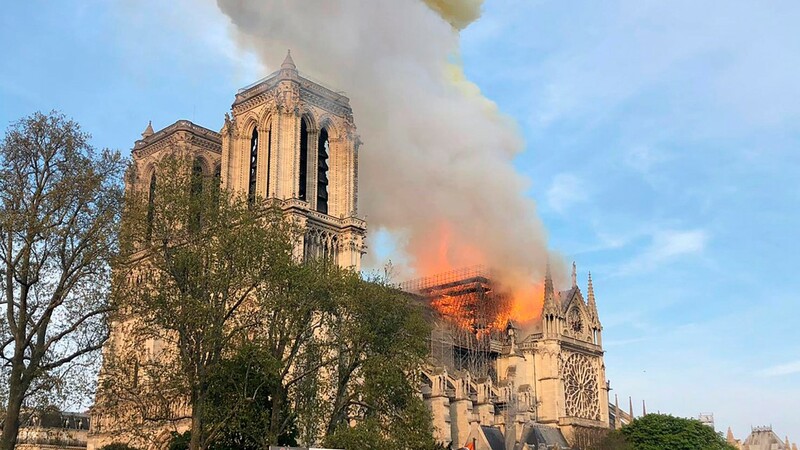 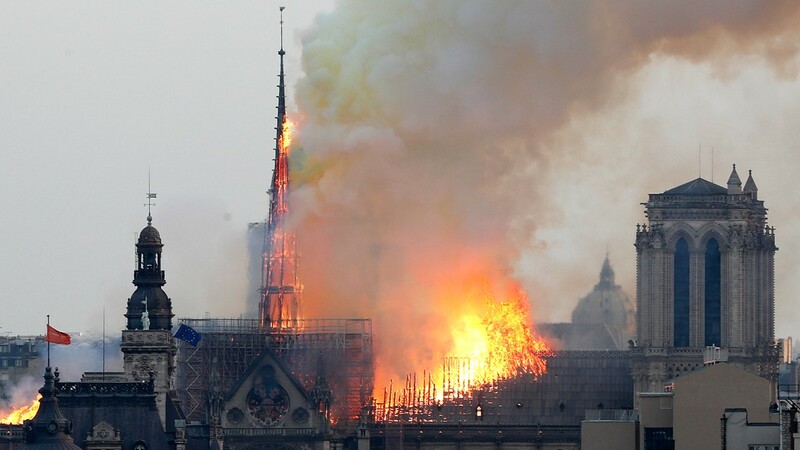 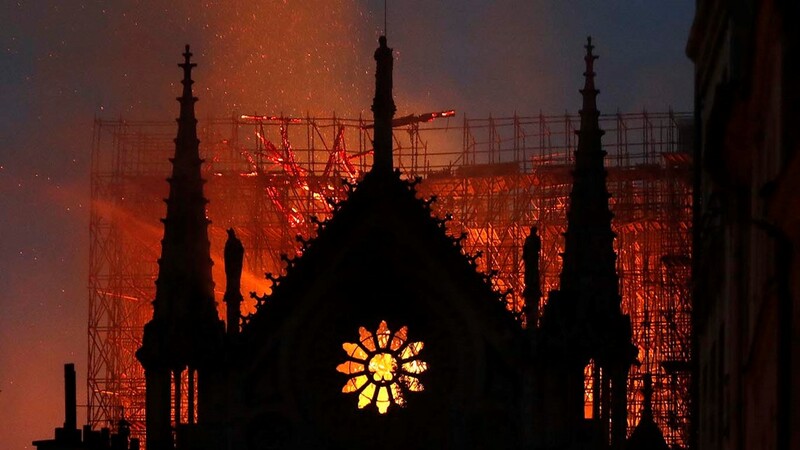 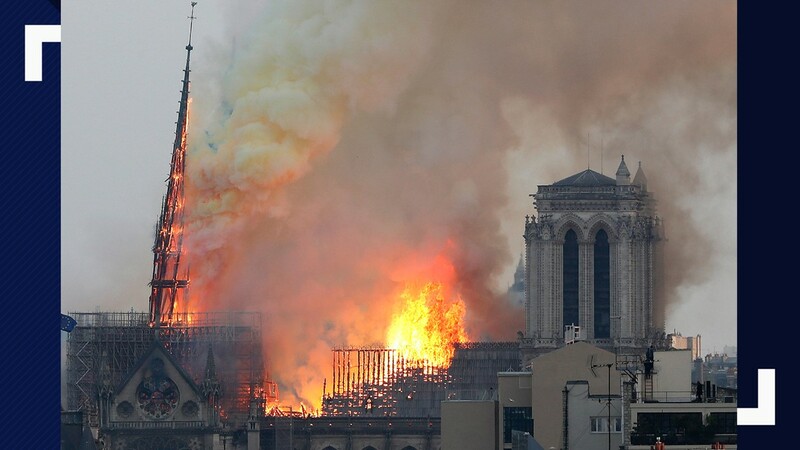 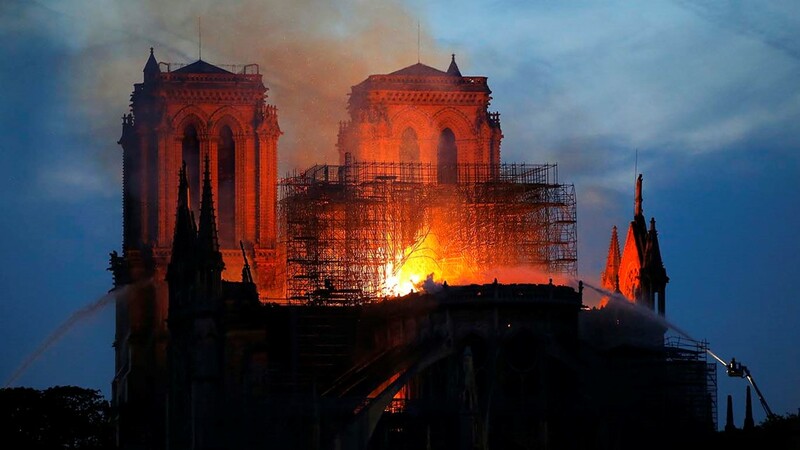 Firefighters at the scene told CNEWS in France that parts of the spire have collapsed. 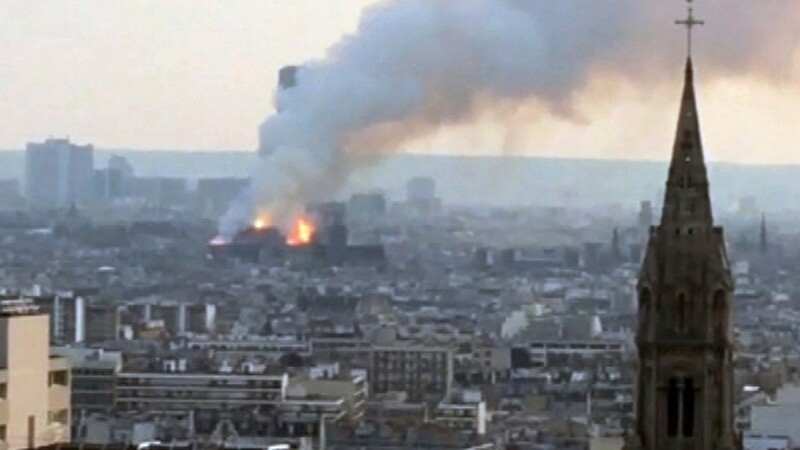 Paris police said that no deaths have been reported. 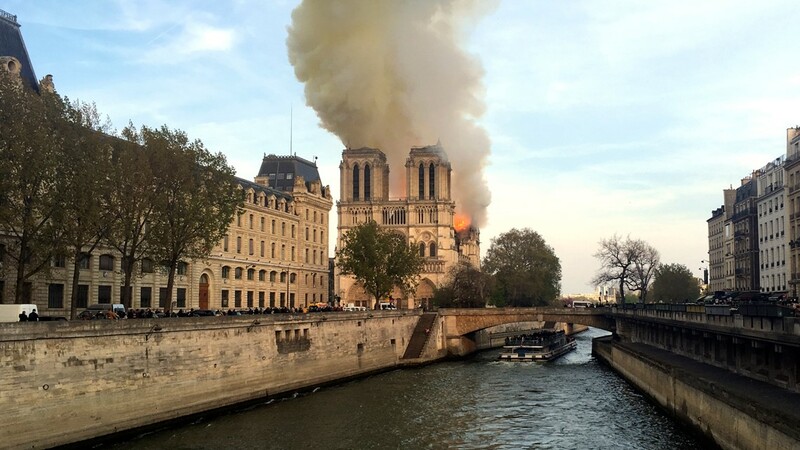 It is unclear if there are any injuries as the result of the fire. 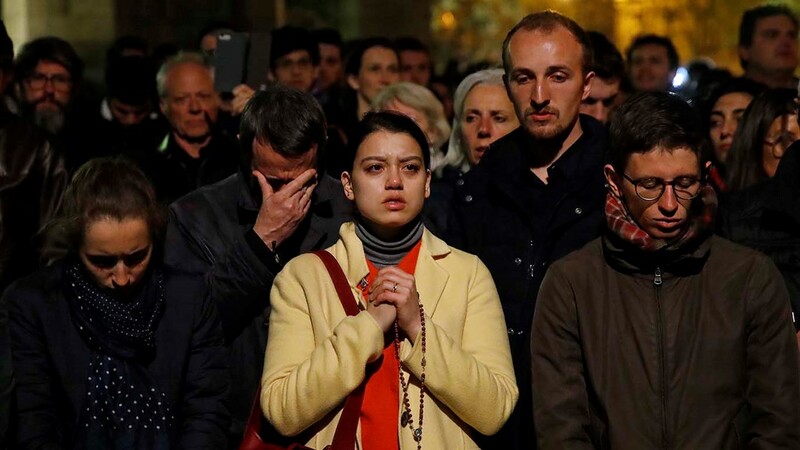 French President Macron tweeted that his thoughts were with Catholics and all the people of France. 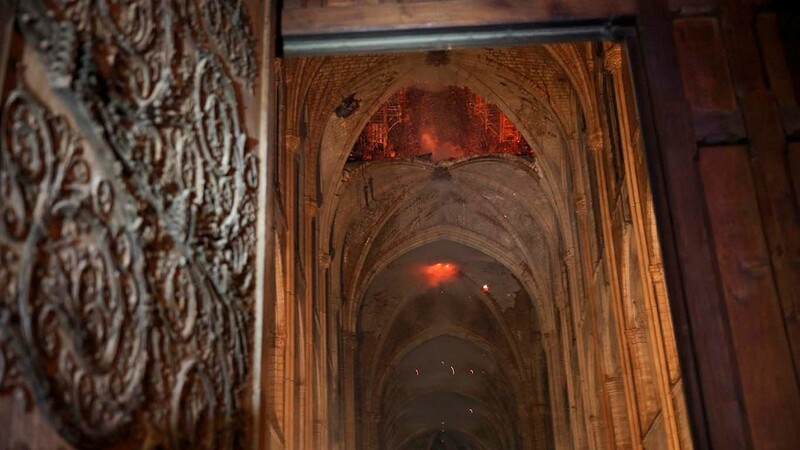 "Like all of our compatriots, I am sad tonight to this part of us burn," he wrote.